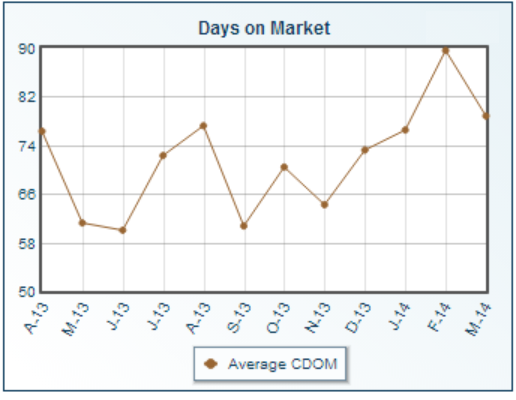 Some websites have outdated information showing homes for sale that are already sold! This can be very frustrating. 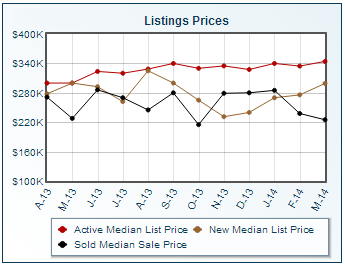 Our tools stay up to date with homes that really are for sale throughout central Ohio. That's because our search information comes from Central Ohio's Columbus Board of Realtors MLS. 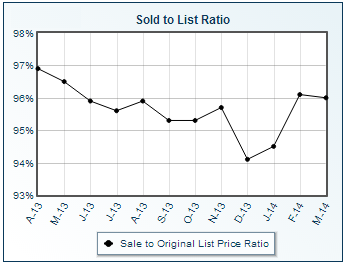 Multiple Listing Service (MLS) search is the number one source for available homes for sale in Dublin, Ohio. 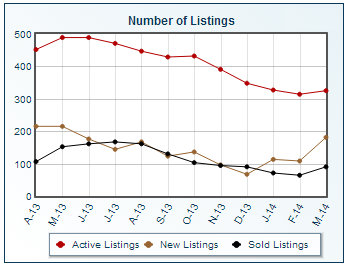 The Number of Listings (*Home for sale in MLS) chart displays listings counts by status.